For the best tasting food - cooked real slow, you will not go wrong with an offset smoker - or Pit Smoker as they are also known. Using the firebox at the side to generate low heat for indirect cooking and to produce the smoke required for the most flavourful and tender food you will have tasted. 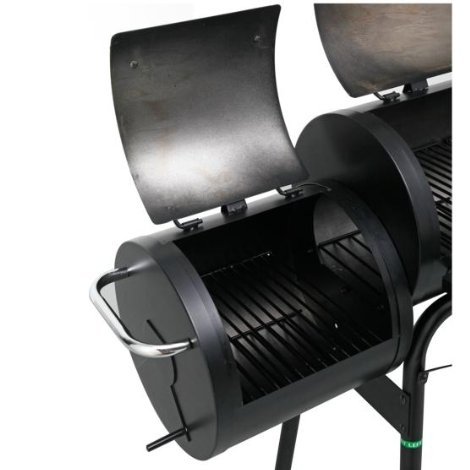 The Offset Smoker Grill can be used for long and slow smoking or cooking. Large enough to feed your family and friends. Using the firebox at the side to generate low heat for indirect cooking and to produce the smoke required for the most flavourful and tender food you will have tasted. 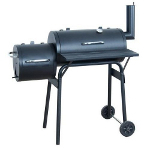 The Offset Smoker Grill can be used for long and slow smoking or cooking. 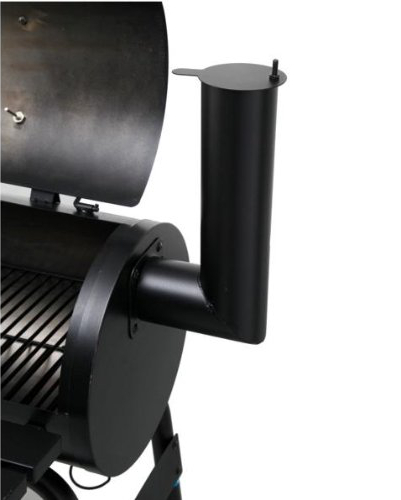 Having the offset side firebox you can top up the charcoal as and when required without losing the smoke or heat in the main cooking grill, additional wood chips can be added with ease too. 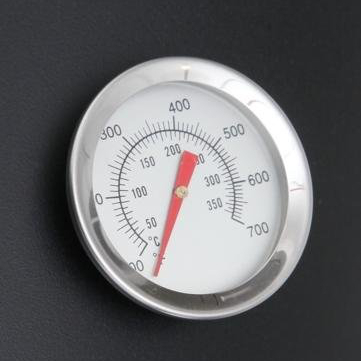 You will have full control over the temperature and smoke using the lid and also the vents in the firebox and main grill chamber. Large enough to feed your family and friends. 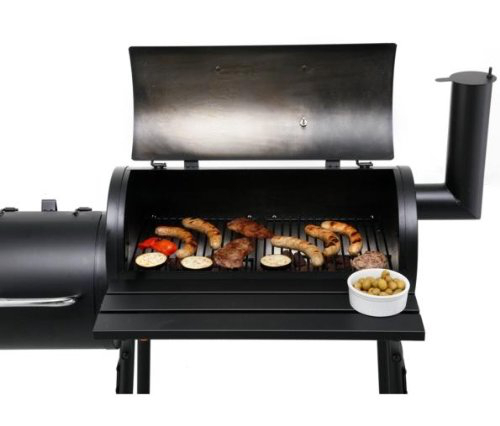 If you would like to produce the most flavourful and succulent meat - this will do the job and more - this can also be used as a traditional grill. A high quality design, for great home smoked food!